Our clinic has a very close team of skilled and professional staff to ensure that every aspect of your time with us is as stress free as possible. We’ve taken great care with the decor in the clinic to ensure that there is a warm and welcoming atmosphere. From the friendly greeting on the phone when you call us, to the smiles and laughter when you visit us in the clinic, the whole experience of being a patient of The Chirohealth Clinic is a pleasurable one, and unlike the majority of health care providers you may have been to previously. In recognition of our commitment to our patients, early in 2008 the clinic was awarded the Patient Partnership Quality Mark (PPQM) which is only given to those Chiropractic clinics that demonstrate outstanding levels of service and care. At the time we were the only Chiropractic clinic in the whole of Lincolnshire to have received this award and it remained that way for many years. Because we constantly strive to improve our patient care, we’ve won this award many times since, most recently in 2017 and are still the only clinic in North Lincolnshire to have attained this standard. Click here to find out more. Our Scunthorpe chiropractors all studied full time for a minimum of 4 years to achieve the level required to practice in the UK. In addition to this, they still regularly attend further courses and lectures to make sure they keep up to date with the many different aspects of being a chiropractor. Being a chiropractor is an extremely fulfilling occupation and we’d recommend it to anyone that is considering which career would be right for them. 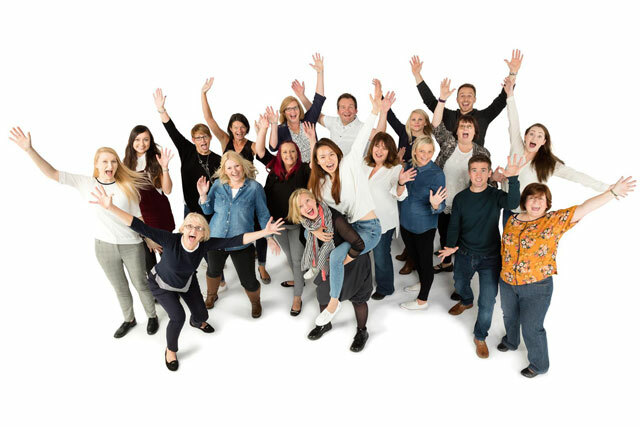 All our chiropractors are either members of the United Chiropractic Association or British Chiropractic Association, and they are all registered with the General Chiropractic Council. 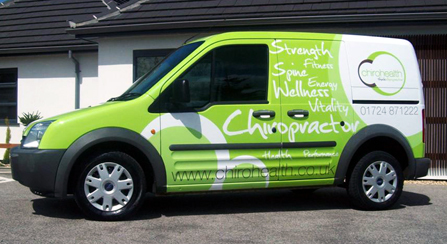 The most unusual member of the team is our clinic van and for some reason he has been named Colin! Please make sure to give him a wave when you see him out and about around Scunthorpe!